When you move to another country, there are many things to take care of. Dealing with paperwork and finding out how everything works can take a lot of time. And time is precious when you want to meet new people and explore your new hometown. That is why the city set up The Hague International Centre: the point of contact for internationals in The Hague region. 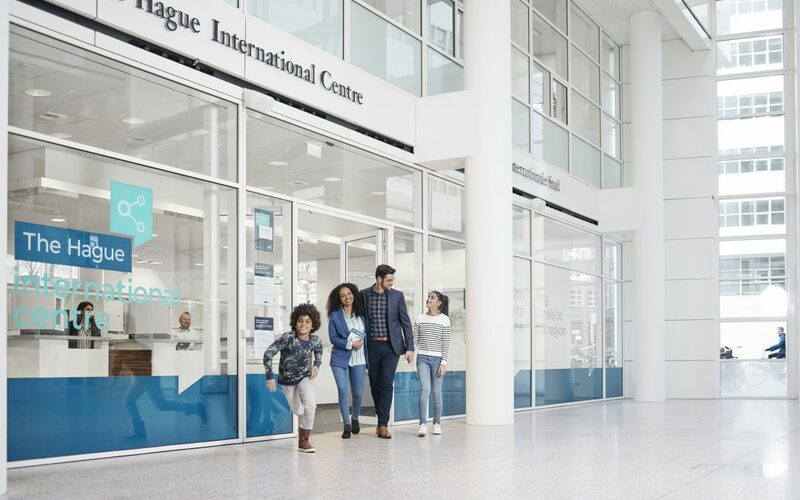 The Hague International Centre offers you a soft landing in The Hague region by providing you with all the information and guidance you need. We help internationals settle in by taking care of formalities and providing information about working and living in The Hague region. We hope to connect internationals to all that The Hague has to offer. During the Fair, The Hague International Centre will give a workshop on working in The Hague region. The IND (Dutch Immigration & Naturalisation Service) will also be present at The Hague International Centre to answer your questions about Brexit. Check out our new website www.thehagueinternationalcentre.nl or follow us on social media. 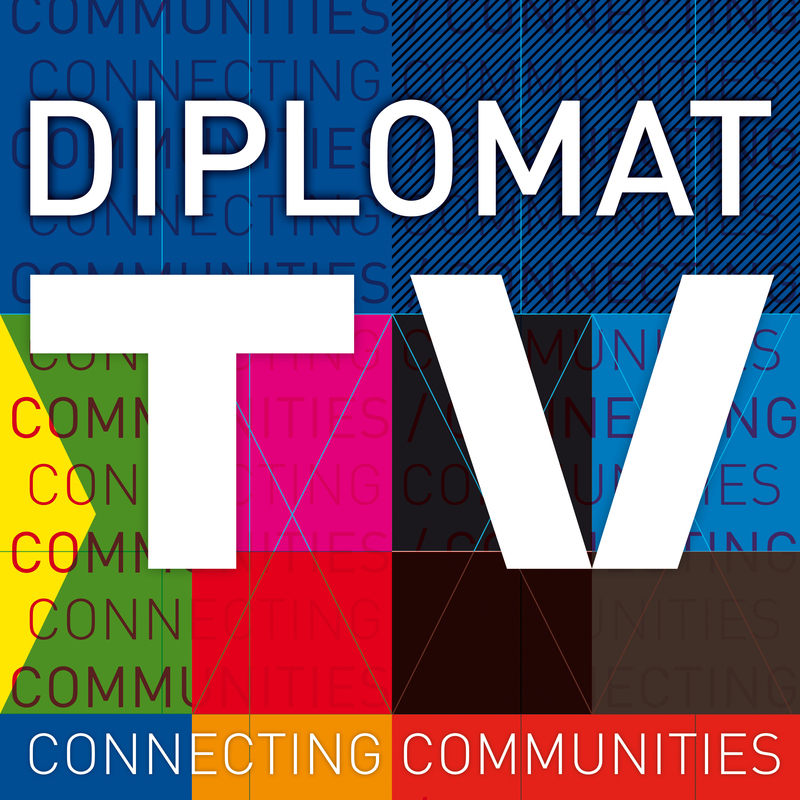 Stay updated on everything you need to know when living in The Hague region by signing up for our newsletter through our website.